Since partnering with Srixon a couple years ago, Dunlop has been steadily producing high quality frames across multiple player categories. 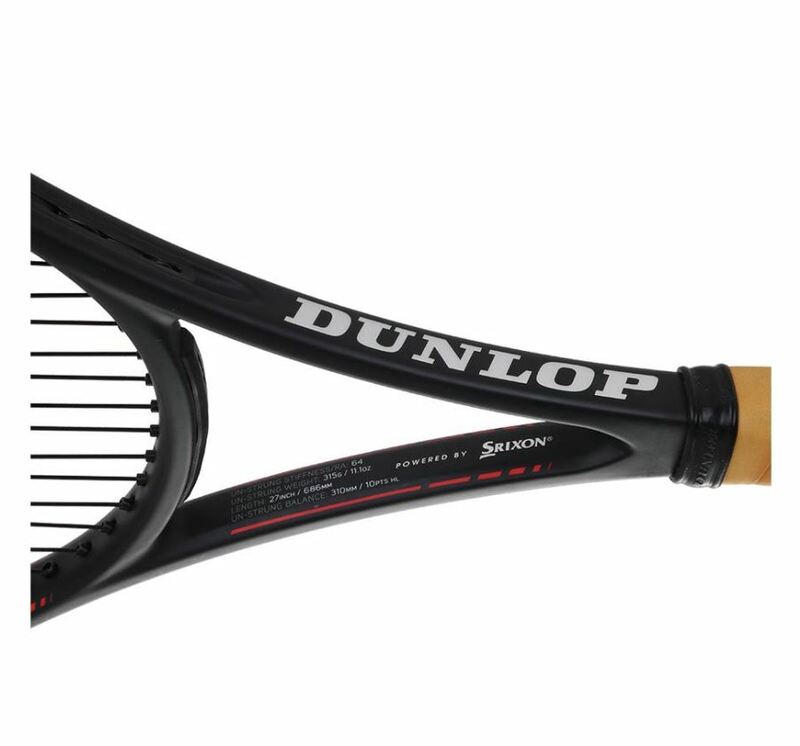 Kevin Anderson has become the face of the franchise and the time has come for Dunlop to update his racquet of choice. The new Dunlop Srixon CX 200 Tour 18×20 carries over many of the previous CX 2.0 Tour’s specs with some new technology upgrades. Dunlop uses a more responsive foam, Infinergy from BASF, strategically placed around the hoop for 37% better vibration reduction than the original Sonic Core. Power Grid String Tech widens the cross string spacing at the top of the hoop for improved spin production and response in area most players make contact. The new model retains the leather grip for a headlight balance and firm bevel feel. 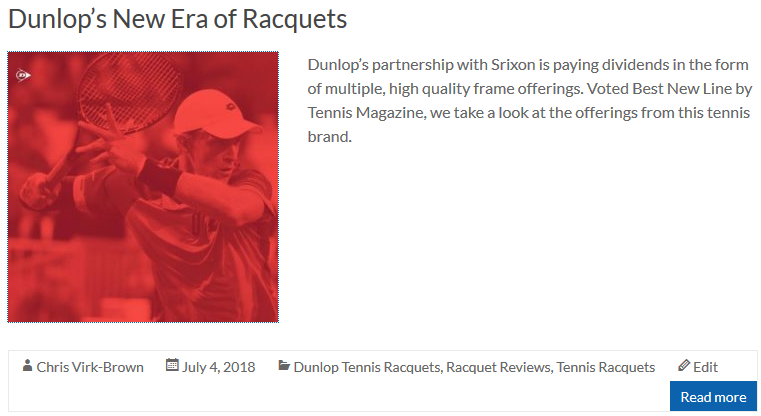 Aimed squarely at fans of classic player frames, I had to see how this newest model from the Dunlop Srixon partnership fared out on the court. Precision was the name of the game from the back of the court with the CX 200 Tour. The compact 95 inch head provided laser like targeting and I was able to hit all my spots from both wings. The 20.5 mm did not bring a lot of power to the party, despite the 11.6 oz strung weight, so players would need to come prepared to supply their own. I definitely missed the easy power of my regular racquet when trying to create depth and stay ahead in baseline rallies. Playing a softer string and reducing the tension would have maybe provided a little bit of extra pop. Although the racquet was better on flat hitting, spin production was surprisingly solid for an 18 x 20 string pattern. The wider spacing at the top of the hoop gave a bit of extra string movement on contact. The very headlight balance also allowed me to whip the head through contact and gain a bit of extra spin on both sides. I found I had to be very solid with my timing to get the most out of the CX 200 Tour as the smaller head size did not provide a lot of forgiveness on off center shots and mishits. But being able to line a ball up perfectly and drop it on a dime in the opposing corner put a smile on my face every time. Volleying with the CX 200 Tour was the single best aspect of my playtest. The racquet proved to be absolutely surgical at net. The compact head and snappy balance allowed to me to jump in front of any volley exchange. The scalpel like precision let me put volleys anywhere I wanted to and rewarded aggression with volleys that rarely came back. The thin beam and low 60s flex rating made touch and drop volleys easy to execute. I was able to vary my volleys from drives in to the corners to lightly feathered drops and everything between. The reduced headsize didn’t offer much forgiveness if I was late or mishit the volley, but the solid weight did offer good stability when I had to fight off hard shots at the net. Serving with the CX 200 Tour proved to be a little more challenging. I really missed the easy power of most modern frame designs when stepping to the baseline to serve. The frame had decent enough power, but it just wasn’t at the level to snag me as many free points as my regular setup. Where the racquet did shine was spot serving. 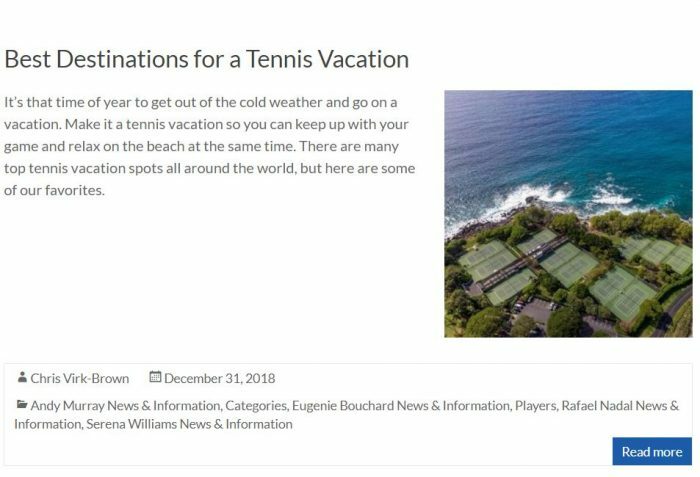 There was great directional control so I was able target really aggressive spots with my serve and find success, even if they didn’t pack as much heat. The ability to vary the serve location easily provided a bit of a counter point to the reduced power level. There wasn’t as much access to spin for kick and slice serves. The more open top of the pattern and ability to snap the head through the top of my motion gave me enough to keep second serves from being feasted on, but I couldn’t use them as a weapon as much as usual. 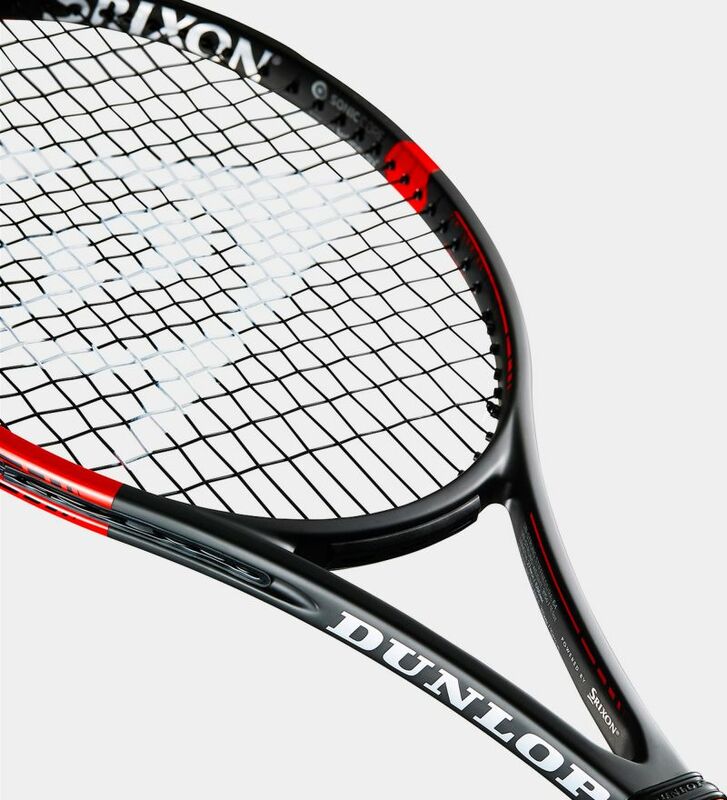 The CX 200 Tour continued Dunlop’s trend of using modern technology to produce classic feel. The updated Infinergy foam did an impressive job of absorbing vibration without robbing the racquet of feel on contact. I also enjoyed the way I could feel the frame flex on impact and really pocket the ball. Off center shots were felt a little more, but it wasn’t anything that was a major negative. It’s been over a year since I used a leather grip so my hands definitely weren’t used to the firm feel and direct feedback it provided anymore. Players who don’t usually use leather may want to swap for a synthetic of similar weight. Fans of traditional player frames will find their happy place with this latest offering from Dunlop Srixon. It offers precise targeting, a controlled, low power response and dynamite net performance. All of this is packaged in an excellent feeling, highly nimble frame design. The new Dunlop Srixon CX 200 Tour should get a serious look from any strong, advanced player who wants to attack from the first ball and control the front of the court.